Hottie;). . Wallpaper and background images in the Damon Salvatore club tagged: ian somerhalder damon salvatore. 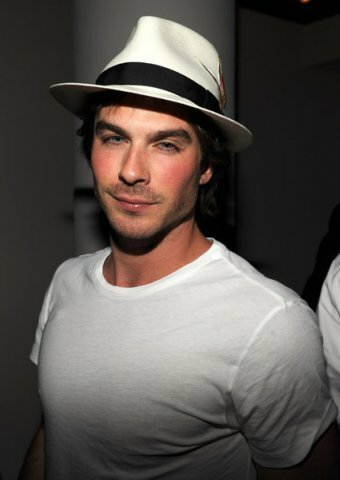 This Damon Salvatore photo might contain Fedora, nadama sumbrero, Homburg, Stetson, trilby, boater, leghorn, panama, panama sumbrero, mandaragat, espumadera, and dayami sumbrero.